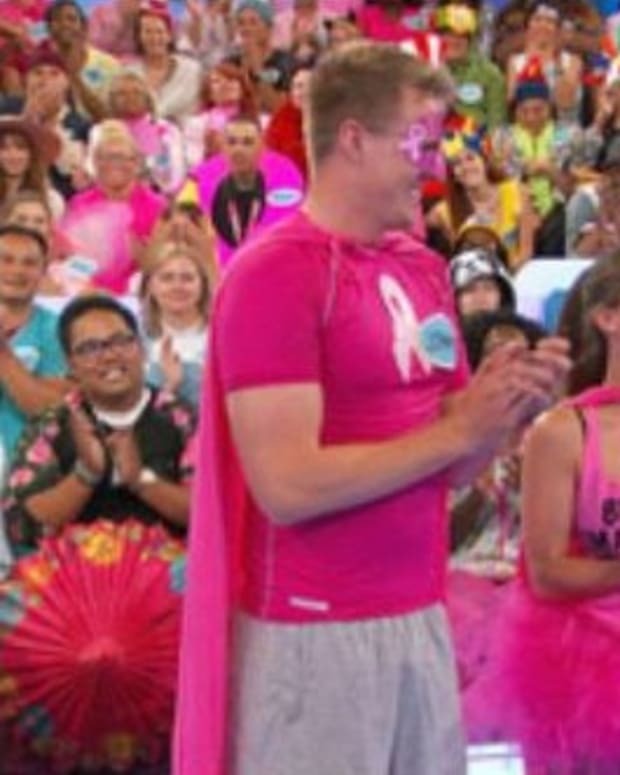 The Sept. 22 premiere of The Price is Right marks the beginning of the game show&apos;s 43rd season. To celebrate, "Time is Money," an updated version of the classic grocery game, will be unveiled. There will also be a photo-sharing fan event. 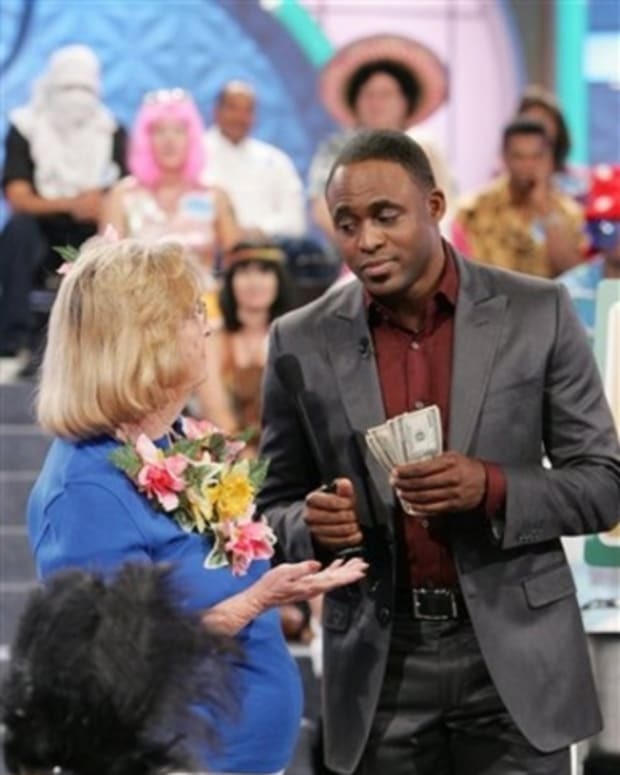 Let&apos;s Make a Deal returns the same day for its sixth year. Each game show is introducing special themed episodes this season. 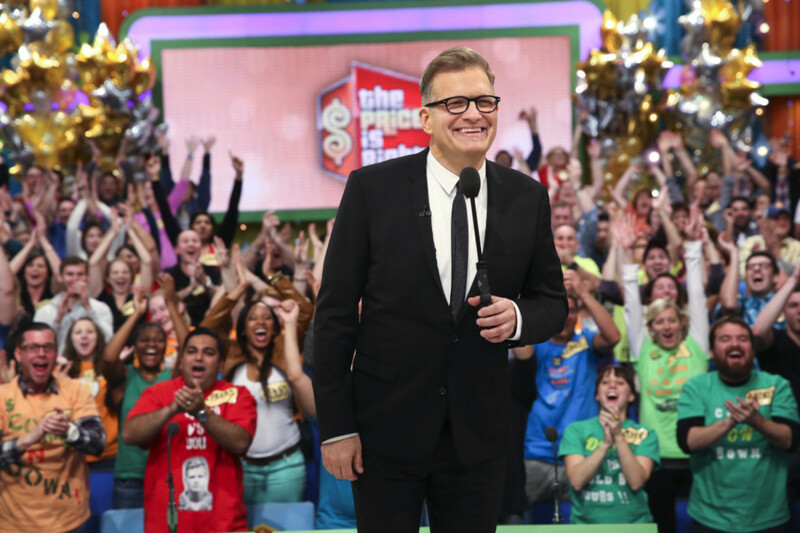 The Price is Right has scheduled "Dream Car Week" and "Big Money Week." Meanwhile, Let&apos;s Make a Deal will feature “All Singing Musical Episode,” “The Clash of the Colleges Special,” “Grammy Award Tribute Show” and an “April Fool’s Day” episode. 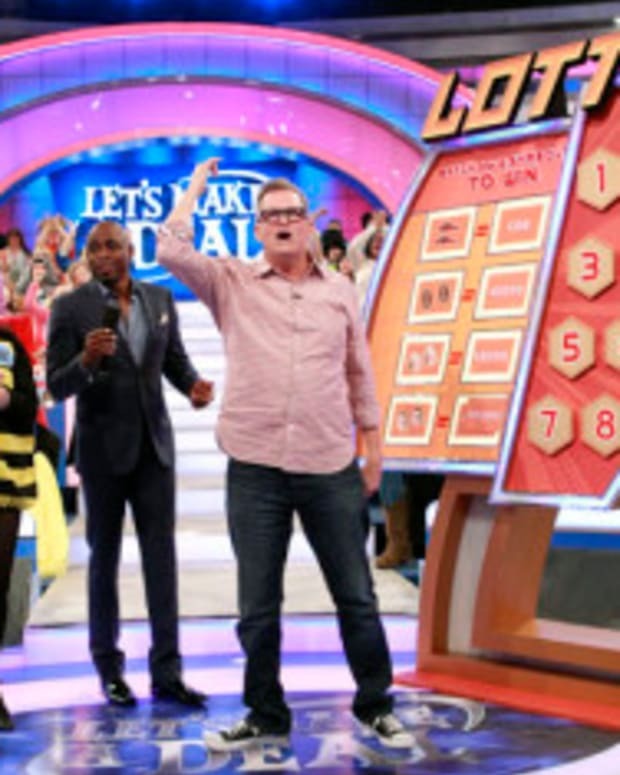 CBS Renews The Bold and The Beautiful, The Price Is Right, The Talk and Let's Make A Deal Throughout 2013-2014 Season!